To help foster leadership in the application of high-intensity lasers, the University of Rochester’s Laboratory for Laser Energetics (LLE) is partnering with eight other high-intensity laser facilities across the country in a new national research network called LaserNetUS. The collaboration, which includes University of Texas at Austin, Ohio State, Colorado State, Michigan, Nebraska-Lincoln, SLAC National Laboratory, Lawrence Berkeley National Laboratory, and Lawrence Livermore National Laboratory, will provide US scientists increased access to high-intensity, ultrafast lasers like the OMEGA EP at the LLE. The project is funded by the US Department of Energy’s Office of Fusion Energy Sciences within the Office of Science and will receive $6.8 million over the next two years. “As the largest university-based laser facility in the world, the Omega Laser Facility at the LLE will bring unique energy, intensity, versatility, reliability and diagnostic capability to the LaserNetUS network,” says Mike Campbell, director of the LLE. The US was the dominant innovator and user of high-intensity laser technology in the 1990s, but Europe and Asia have since taken the lead, according to a recent report from the National Academies of Sciences, Engineering and Medicine. Currently, 80 to 90 percent of the world’s high-intensity ultrafast laser systems are overseas. LaserNetUS will provide a national network of laser facilities to emulate these successful efforts in Europe. The facilities involved in LaserNetUS support the most powerful lasers in the US, including lasers with powers approaching or exceeding a petawatt. Petawatt lasers generate light with at least a million billion watts of power, or nearly 100 times the output of all the world’s power plants—but only in the briefest of bursts, shorter than a tenth of a trillionth of a second. The lasers use a technology called chirped pulse amplification, which was pioneered at the LLE in 1980s by Donna Strickland and Gérard Mourou, winners of this year’s Nobel Prize in Physics. High-intensity lasers have a broad range of applications in basic research, manufacturing, and medicine. For example, they can be used to recreate some of the most extreme conditions in the universe, such as those found in supernova explosions and near black holes. 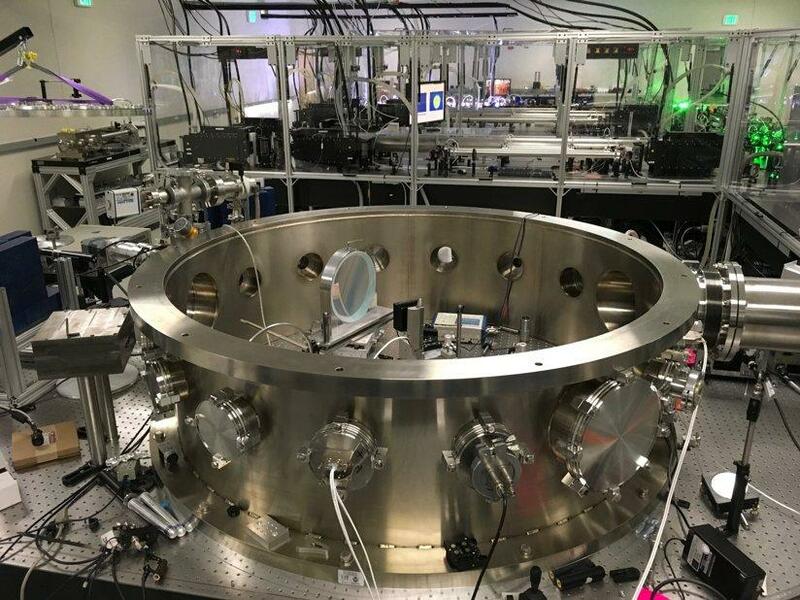 They can generate high-energy particles for high-energy-density physics research and intense x-ray pulses to probe matter as it evolves on ultrafast time scales. The lasers are also promising in many potential technological and medical areas such as precisely cutting materials or delivering tightly focused radiation therapy to cancer tumors. The University of Rochesteris one of the country’s top-tier research universities. Our 158 buildings house more than 200 academic majors, more than 2,000 faculty and instructional staff, and some 10,500 students—approximately half of whom are women. Network will provide more access to petawatt-class laser at Berkeley Lab’s BELLA Center. Hui Chen looks through the Titan target chamber at LLNL’s Jupiter Laser Facility. The Jupiter Laser is part of LaserNetUS, an effort to restore high-intensity research in the U.S.
Rochester joins new nationwide high-intensity laser network. UT Austin is home to one of the most powerful lasers in the country, the Texas Petawatt Laser. The university will receive $1.2 million to fund its part of the LaserNetUS network. Colorado State University-The CSU Advanced Beam Laboratory’s ultra high-intensity laser and target chamber, now part of LaserNetUS. 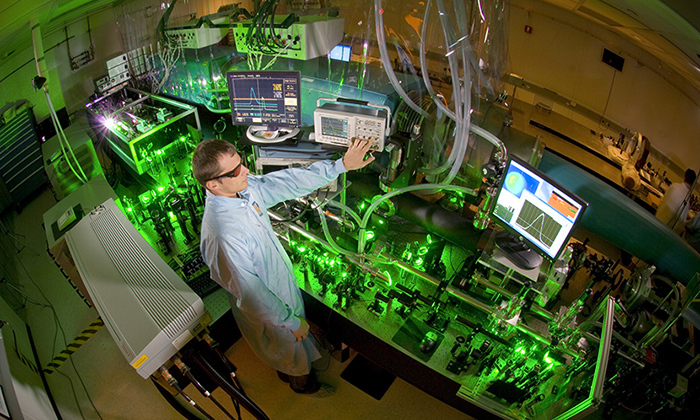 University of Nebraska-Lincoln is founding member of laser-science network – A technician aligns a laser at the University of Nebraska-Lincoln’s Extreme Light Laboratory. The university is one of nine founding members of the LaserNetUS network. SLAC joins new LaserNetUS network to boost high-intensity laser research.